Gamuda Land’s successful projects have transformed cities and raised property value. Home / Happenings / News / Gamuda Land’s successful projects have transformed cities and raised property value. OVER a decade ago, Vietnam was changing its focus from agriculture to an economy driven by industrial activities, and gaining traction from foreign investors. About 65% of its population of 85 million then were aged 35 and below, which indicated a huge growth potential for the property sector as more young people looked to owning homes. Gamuda Land seized this opportunity to expand its footprint overseas, and made its maiden foray into Hanoi in 2007 and Ho Chi Minh City (HCMC) in 2010. Fast forward to 2018, Gamuda Land chief executive officer Ngan Chee Meng noted that the integrated developments – Gamuda City in Hanoi and Celadon City in HCMC – are doing tremendously well. “Both projects combined contribute a third of the company’s profits. This year, Gamuda City is expected to contribute about RM676mil while RM795mil is to come from Celadon City,” he said, adding that collectively, Gamuda Land’s overseas projects including those in Singapore and Australia, contribute two-thirds of sales. Ngan attributed the developer’s success to its tenacity and resilience, and getting its town-making principles right. Yen So Park before the restoration. Today, Gamuda Land is the biggest Malaysian property player in Hanoi, and the first to introduce a nature-inspired sanctuary within the bustling city of Ho Chi Minh. Venturing into the unknown can be risky, especially when it is a country with a different language, culture, policies and laws. Despite the many challenges in Vietnam, Gamuda Land overcame the obstacles through sheer determination and perseverance, and its efforts have since paid off handsomely. 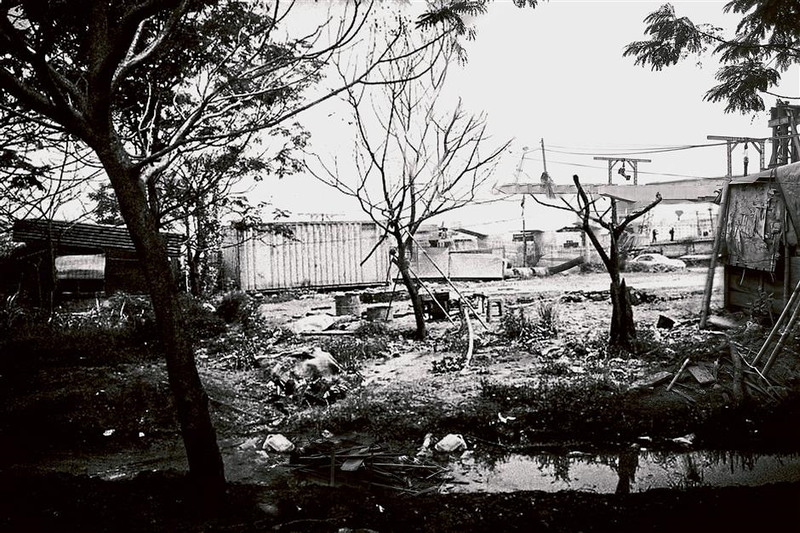 Gamuda City in Hanoi, the developer’s most ambitious foreign endeavour yet, started out as a shunned wasteland due to the absence of a proper sewage system. Today, if you visit Yen So Park in Hoang Mai District, located south of Hanoi, you could never imagine what it looked like a decade ago. The park and lakes were so badly contaminated with toxic stagnant water, dead fish, rubbish and untreated sewage, that the area was deemed inhospitable with growing public health concerns as well. Green urban lifestyle: Residences are planned around the central park in Celadon City. It was so harmful that the water could not even be used for irrigation, recalled Gamuda Land Vietnam chairman Cheong Ho Kuan who led the developments in Vietnam. 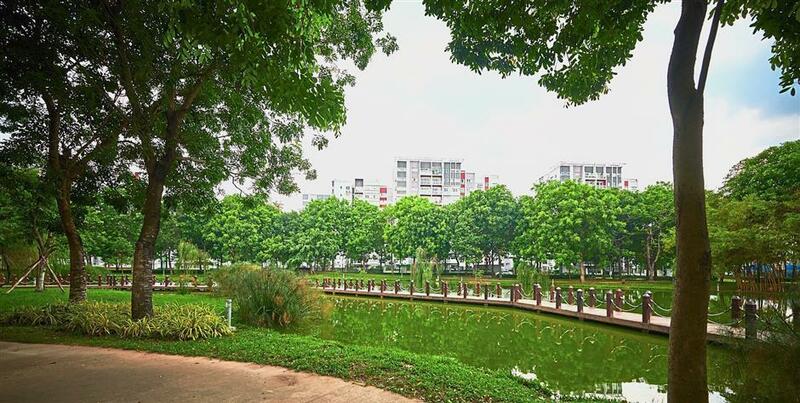 To start the ball rolling, the developer proposed building the Yen So Sewage Treatment Plant (STP) to rehabilitate the park in exchange for land development rights to the Hanoi government. “It wasn’t our intention to take on such a risky project, but it had to be done, otherwise, without the sewage plant, this part of Hanoi would never be transformed. “We needed clean water to rejuvenate the park and build Gamuda City, so we took up the challenge to bring life back to it,” said Cheong, adding that construction on STP which began in 2009, was completed in 2013. He said they were the first who were brave enough to develop a township in the south, the least developed suburb in Hanoi, where no one wanted to live in. Call it foolhardy or forward-looking, but given Gamuda Land’s DNA, failure was not an option. “When we set our eyes on something, we make sure we spend time learning and putting in the effort to get it right no matter what. “The people in Vietnam did not know us then, but now everyone knows Gamuda Land because of our established credibility,” said Ngan. With sewage issues effectively addressed and behind them, Gamuda Land focused on rehabilitation efforts which delivered immense socio-economic benefits to south Hanoi. “The rejuvenation of Yen So Park has repositioned the area as an attractive location vis-a-vis the north,” said Ngan. 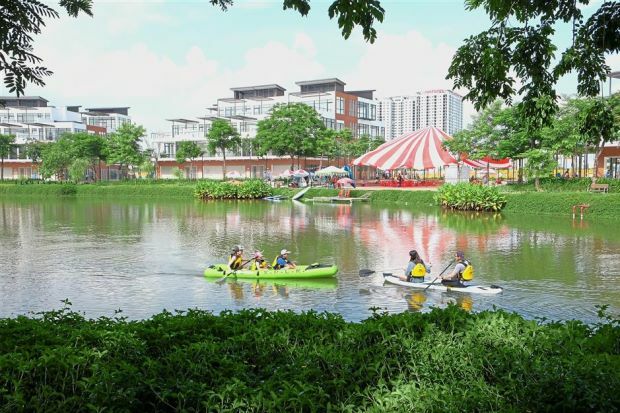 Gamuda City now sits on a sprawling 172ha site, consisting of residential townships Gamuda Gardens and Gamuda Lakes as well as the commercial hub Gamuda City Central, in addition to the park. The well-balanced mix of residential and commercial developments, and essential amenities, together with its strategic location amidst a network of expressways, have increased its demand among the locals and foreign investors. “The development of Gamuda City has also attracted blocks of apartments at the fringes by other developers. Investments have been pouring in, making property in south Hanoi now worth three times its former value,” Ngan added. Similarly for the 82ha Celadon City in HCMC, Gamuda Land has turned an undeveloped area into a nature-inspired development within the city. When it was introduced, it was a novel concept in Vietnam, but since then, there has been increasing demand for green living spaces. “By listening to the land, we created a 16ha central park with three lakes before developing any residential component. “After eight years, Celadon City has become one of the most desired projects in HCMC and is a leader in green urban lifestyle,” he added. In line with its “Getting the pla­ces right makes the town work” development philosophy, Gamuda Land consciously creates spaces where people can feel the dif­ference the moment they step into the towns. As a town-maker, it takes the time to understand the needs of the locals, and mindfully includes all the elements needed to make a home desirable, including one’s place of work, play, learning, wellness, dining and shopping. “We make sure we get our town-making principles right. To make the town work, we need to get the places right,” said Ngan. Gamuda Land, with its Malaysian expertise, has all these components in its townships to ensure that residents can enjoy community living and get to know their neighbours, live and play together, and look out for each other. 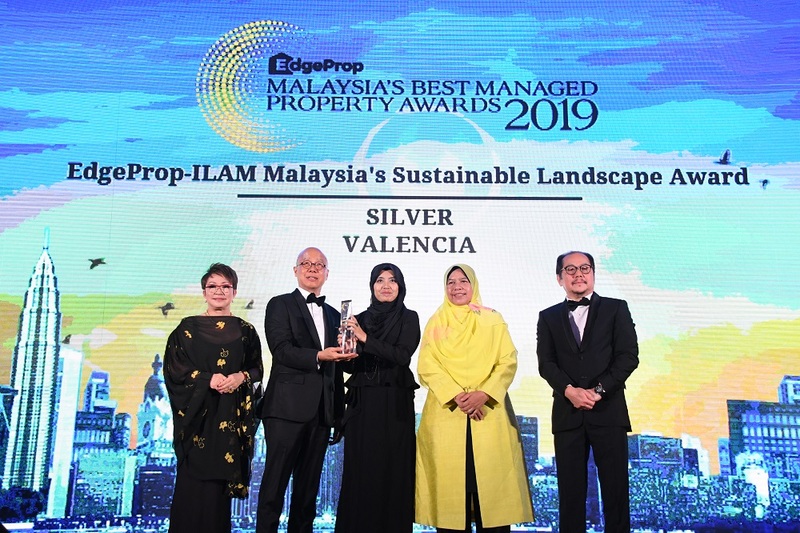 “Both Gamuda City and Celadon City are well thought-out masterplans, designed to bring ample convenience and community building to the people with strong place-making elements,” he explained. Aside from its three residential precincts – Ruby, Emerald and Diamond – Celadon City’s key amenities include Vietnam’s first Aeon Mall which has a gross floor area of 74,322sq m.
Given its 1.5 million footfall monthly, the mall is expanding to 148,645sq m, making it the largest shopping mall in HCMC. The development also offers schools, the biggest private sports complex (5ha) in Vietnam, and a 4ha Celadon Cultural Village (CCV) to promote Vietnamese arts and culture through recreation and entertainment facilities. Gamuda Land is also in talks with the local tourism board to make CCV into a tourist hotspot which is envisioned to be the premier one-stop gastro-cultural hub in HCMC. The developer will continue to look for more land banks in Hanoi and HCMC as part of its expansion efforts, looking at Vietnam’s economic growth, Ngan said. “Our challenge now is to constantly adapt and keep pace with the change in laws, policies and the market as well as administrative procedures in this country,” he added.